This section contains an explanation of the EMI Europe Country Codes for serious vinyl LP collectors. 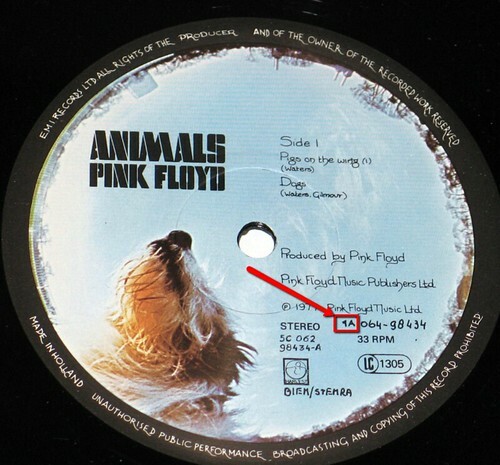 In most cases the EMI Codes are the first two letters of the record’s catalog number. The catalognr is usually printed on the record’s label and these EMI Country Code are used to indicate the country in which the record was manufactured. This entry was posted in Vinyl Records and tagged EMI on January 17, 2019 by vinylmeister.